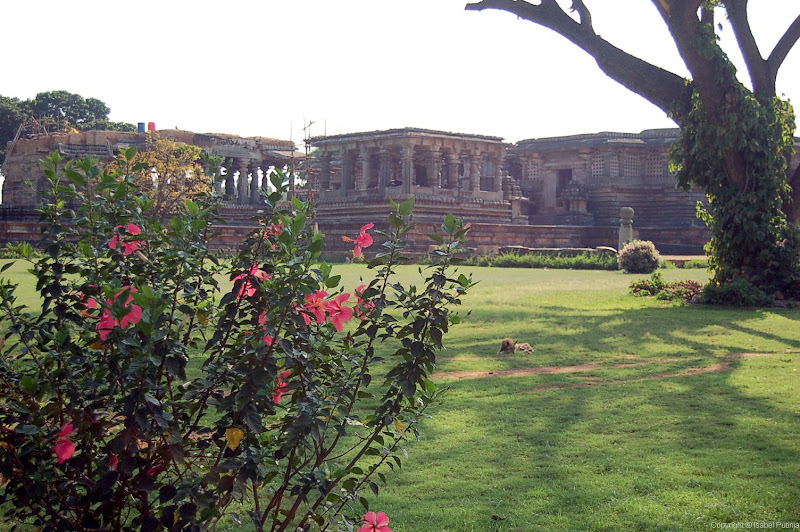 In the last of the temple trilogy, today we visit Halebid temple. This is one of my favourite temples in India. 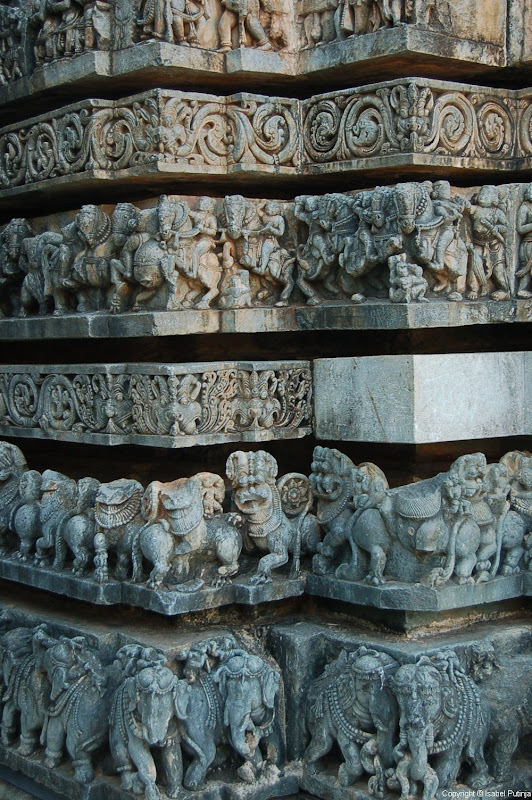 Like Belur temple, it is extremely well preserved and the interior and exterior are completely covered with beautiful sculptures and carvings of deities, animals, dancers and musicians. 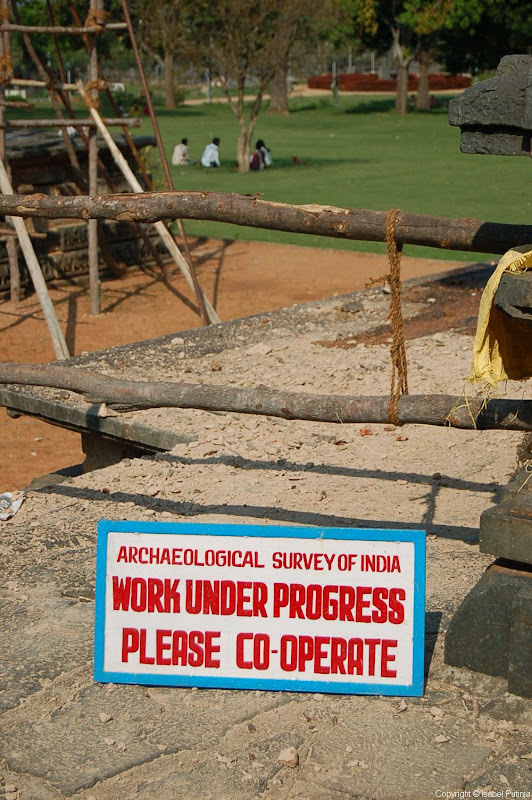 Some renovation work is going on. These mats protect visitors’ feet from the hot stone floors which had soaked up the sun’s rays all day long. Thanks for visiting Danie. The temple is in Halebid, Karnataka. Thank you for another wonderful post, Isabel. Did you have time to visit the Belur Math when you were in that area. I've been reading some about Ramakrishna and Vivekananda, so that is why I ask. Thanks for sharing your experiences so generously. 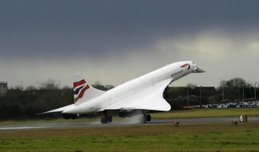 Great post again. Another one for my list. With all the temples and Forts to see in India, how am I going to manage?? Enjoy your Easter Eggs and have a great weekend! Kit, I think you're referring to Belur Math in Calcutta. 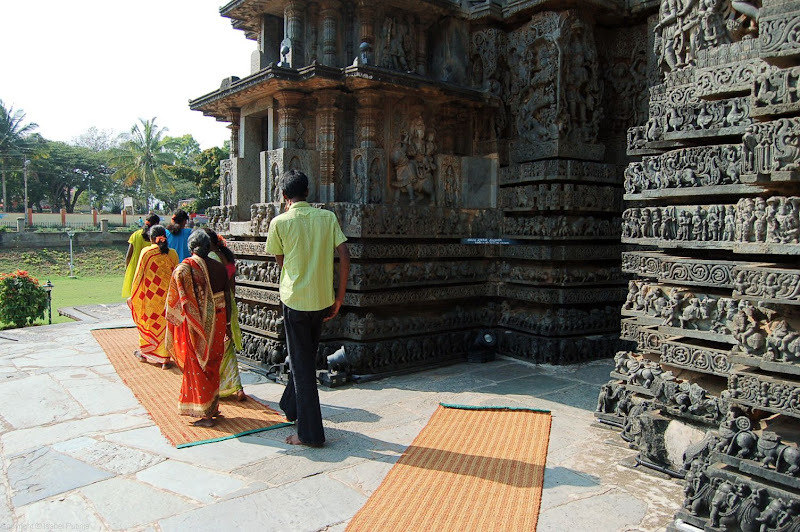 Belur in Karnataka, South India is famous for its temple. 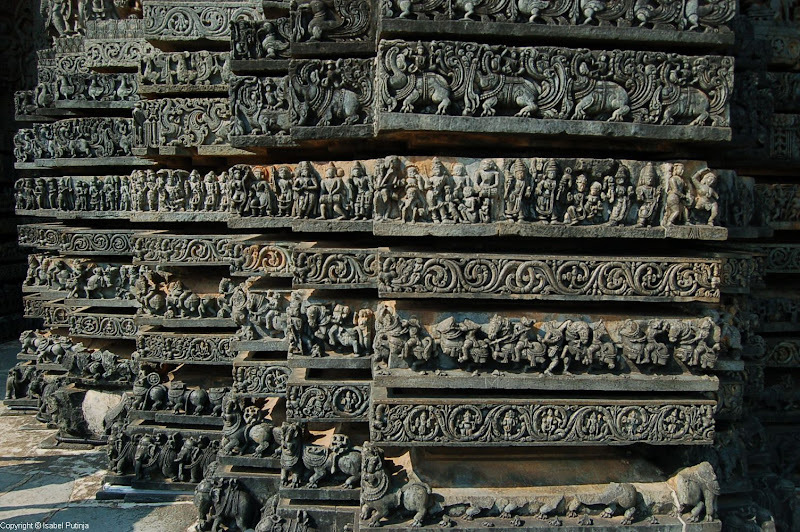 See my previous post 'Back to Belur'. Happy Easter / Eid / Holi everyone!